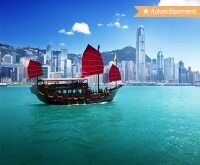 All-inclusive vacations – you either love them, or you’re dubious about them. The skeptics are often those who’ve never taken an all-inclusive trip, because of misconceptions about the cost, quality, or authenticity of visiting an all-inclusive resort. 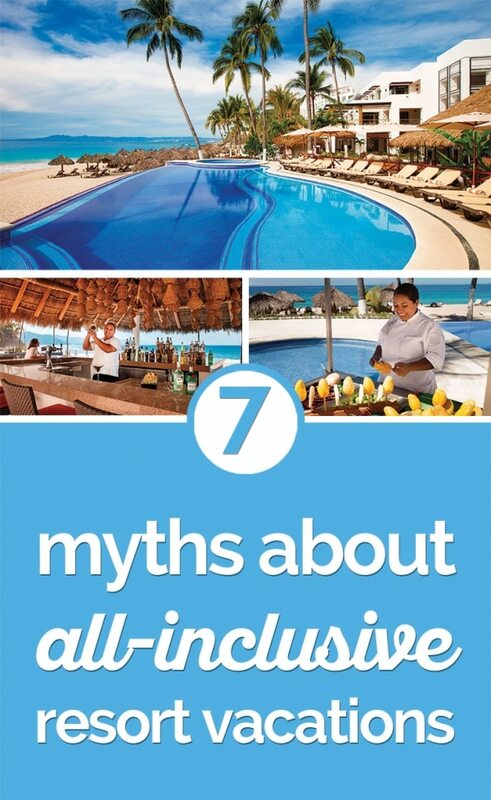 But we’re here to bust some common myths about all-inclusive vacations, and tell you why you may very well want to book your next trip at an all-in-one resort. If you’re sans children, you may be worried about your relaxing vacation being overrun with frazzled families and rowdy kids. First, keep in mind that most all-inclusive resorts are absolutely huge – it’s easy to find a bar, lounge, or hot tub area that’ll serve as a peaceful oasis from the more family-oriented attractions, like a wave pool or waterslides. Many hotels also have adults-only pools and restaurants for when you’re seeking a break from the hubbub. If you really want a more peaceful experience, you can also book your stay at a resort that’s open to adults only, like the Hyatt Zilara chain of properties, in spectacular destinations like Cancun and Rose Hall. You will pay more to stay at an all-inclusive resort to cover the cost of your food and drinks. Some people might argue that you’d have to consume a huge amount of beverages and food to actually make up the price difference from staying at a regular hotel, but that’s simply not true! All-inclusives will base your cost on a pretty standard plan of three meals per day, plus snacks and an average number of drinks. The trick is to stay at a hotel with plenty of enticing food options to maximize your all-inclusive spend. One great pick? The Hyatt Ziva in Los Cabos has a whopping nine restaurants and seven bars with a huge range of specialities, including Spanish tapas, Teppanyaki grills and savory steaks. We’ve been to many all-inclusive resorts, and anyone who travels to those properties knows that the food and drink can vary greatly. The food at the Ziva Los Cabos was excellent – and I don’t mean excellent for an all-inclusive, but excellent even if I was dining at an a la carte priced restaurant. The best way to get your money’s worth on an all-inclusive vacation? 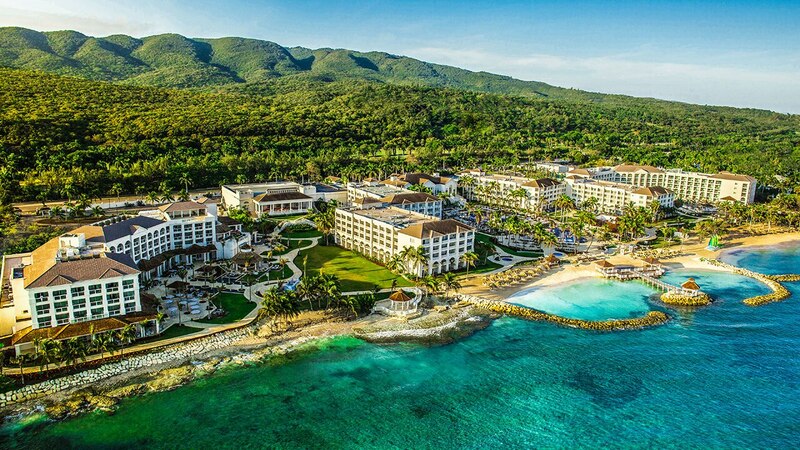 Book now and save up to 55% at participating Hyatt All Inclusive Resorts! Some people will gripe that an all-inclusive really doesn’t include everything, with activities or spa visits adding to your bill. While not every experience may be part of your vacation package, most resorts offer plenty of free activities and access to their spa facilities, which can be yet another way to get some R&R in during your holiday. 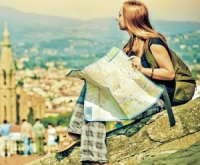 Plus, unlike a regular holiday, you’ll have a pretty clear idea going on how much you’re going to spend – food and drinks are one of the biggest expenses on a trip, and you’ll already have them covered. The great thing about this hotel is that the spa facilities are included in your hotel fee, so you can use the facilities any time during operating hours. The spa services are extra, of course. But we really enjoyed the multiple spas and jacuzzis, as well as the steam rooms and dry sauna. The spa offered tea, cucumber water and fresh fruit for your relaxation, and the facilities were clean, tranquil and modern. When you have unlimited access to a virtual fridge and liquor cabinet, it’s easy to keep the good times going with nonstop snacks and drinks. If you’re worried about going overboard on treats, many all-inclusive hotels have plenty of physical activities to keep you active and moving. For example, the Hyatt Ziva in Cancun has a lighted rooftop tennis court, offers bicycle tours, and features a fitness center that gives you a breathtaking view of the beach. Adventure junkies can dial things up a notch with ziplining or sailing excursions to get your pulse pounding – and your hunger up come mealtime! The truth is, all-inclusives are designed to be totally turnkey, peaceful vacations. While you can choose to spend your holiday chilling by the pool, many resorts offer so much more. From fitness centers and free yoga or pilates classes, to water activities like snorkeling, boogie boarding, or kayaking, there’s plenty to do to get you off that beach chair. At the Hyatt Ziva Puerto Vallarta, you can also take dance lessons, watch cooking demonstrations, brush up on your Spanish, play family games, and take in a different show every night of your trip. 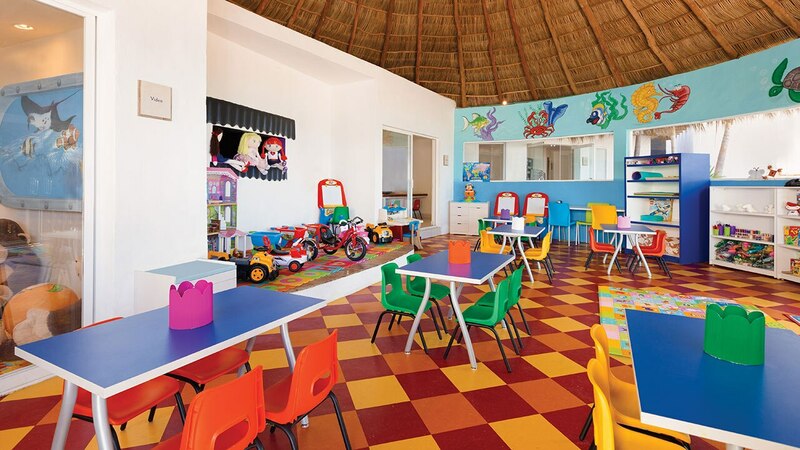 Plus, don’t forget to check out Hyatt’s KidZ Club activities, like arts and crafts, games, and cool experiences like a turtle release program. 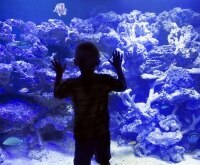 The four year old would go to the kids club every day – he loved it and begged to go. Each day he had different crafts that he brought home as keepsakes. He sometimes was the only kid since it was the low season but he didn’t mind at all, which tells you how amazing the staff there is. They take them to different activities, have tons of toys in the actual club and will walk them to the buffet for lunch and dinner. When you’re staying at an all-inclusive resort, it’s easy to get lost in the little comforting, secure, relaxing bubble that is the hotel. 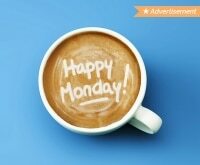 But the hotel concierge will be more than happy to help you get out and explore the community safely. The team at Hyatt Zilara Rose Hall, for example, can coordinate exciting adventures no matter what your preferences. Culture fans can go on a guided tour of the historic Rose Hall Great House or check out the Croydon Plantation. 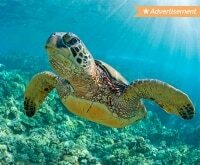 Adrenaline seekers can tube down the White River, zipline through the jungle, or snorkel out at sea. There’s plenty to see beyond your hotel lobby – just ask! 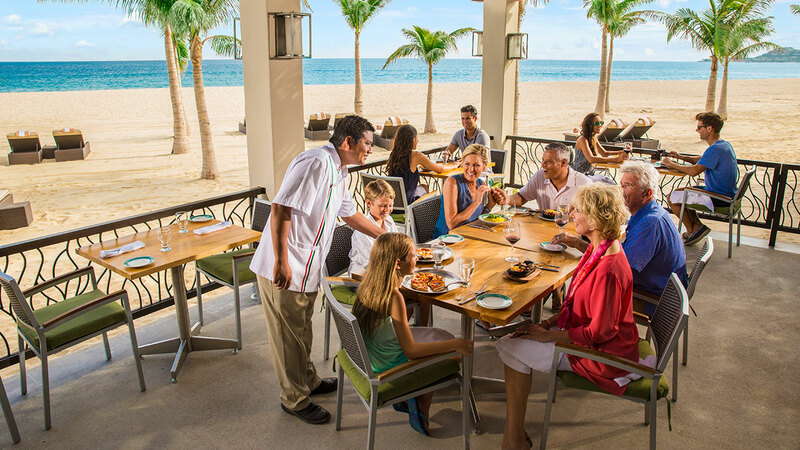 All-inclusive resorts are a top choice for extended family getaways. 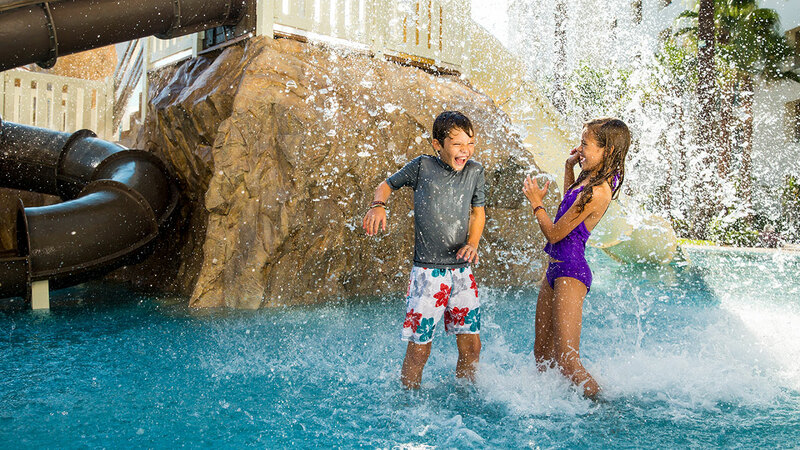 While you may be worried about a little too much quality time with a large group, keep in mind the reason why all-inclusives are favored by families is because there’s something for everyone to do. 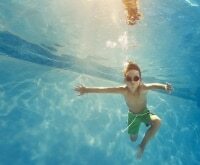 The little ones can hang out at the pool or beach, or take part in kids-only activities, while the parents and grandparents can go on fun day trips, visit adults-only areas, or take a break at the spa or gym. And when you want to come together? 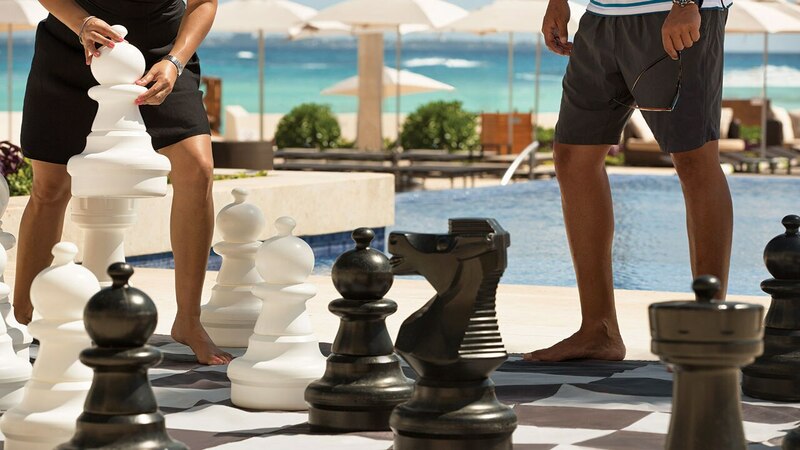 Hotels like the Hyatt Ziva Los Cabos are here for you, with family-friendly activities like trivia contests and the Juegos Olimpicos, a series of fun beach games. First time trying all inclusive, well worth it! The Hotel was gorgeous, and was super clean. The entire staff was all very helpful and friendly. We went with our two kids (3.5 and 1.5 yrs) and my cousin and his wife and kids (7 and 4). The lounge was perfect for us, because the outside patio had a balcony area for the kids to roam a bit, and let the adults sit around conversing. Don’t just trust our opinion on the benefits of an all-inclusive resort vacation. 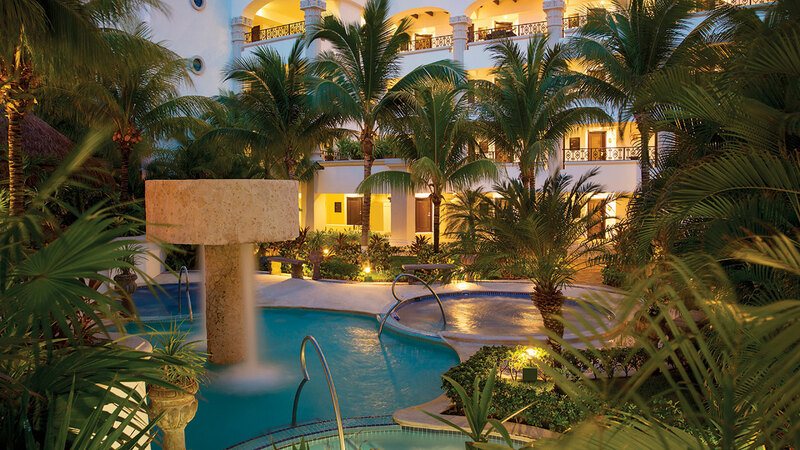 Book now at a Hyatt All Inclusive Resort and save up for 55% on your vacation!